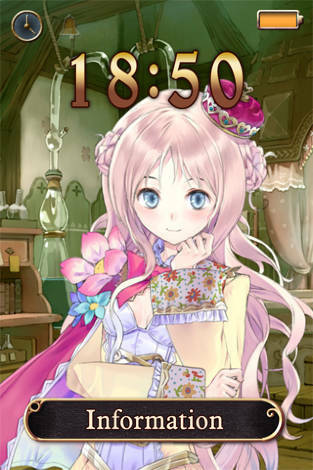 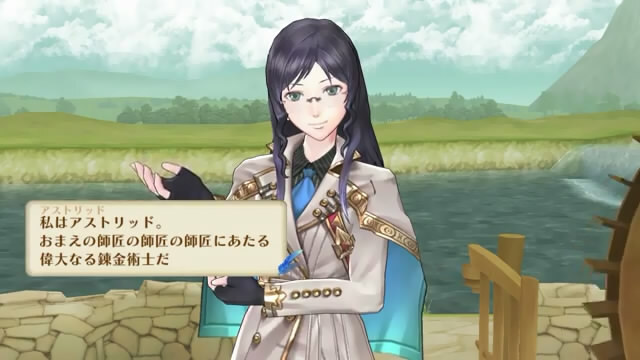 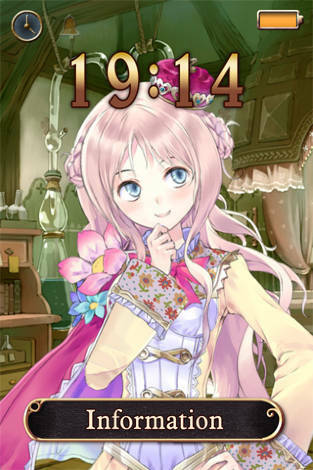 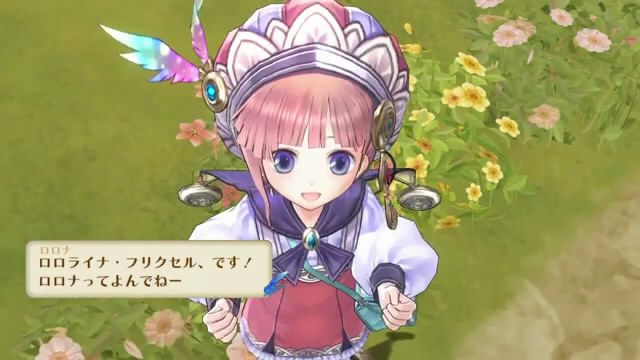 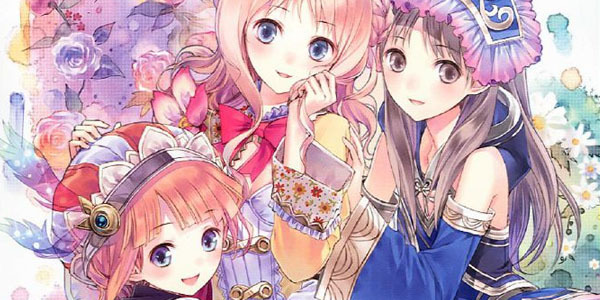 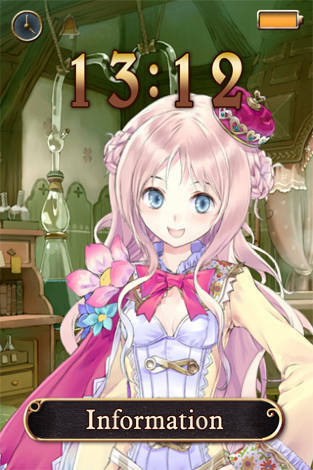 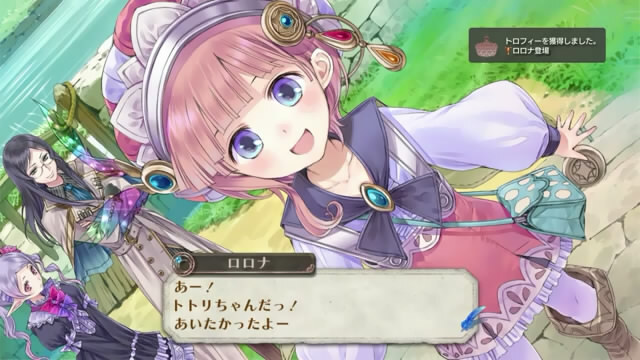 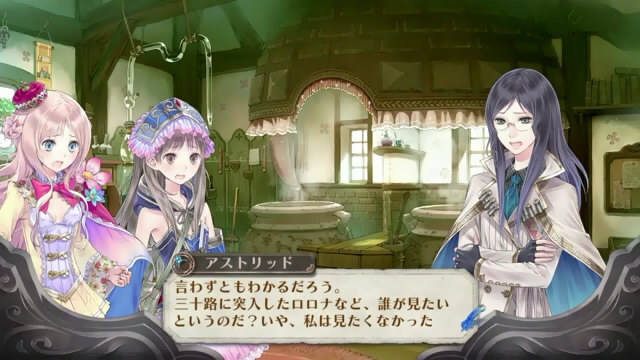 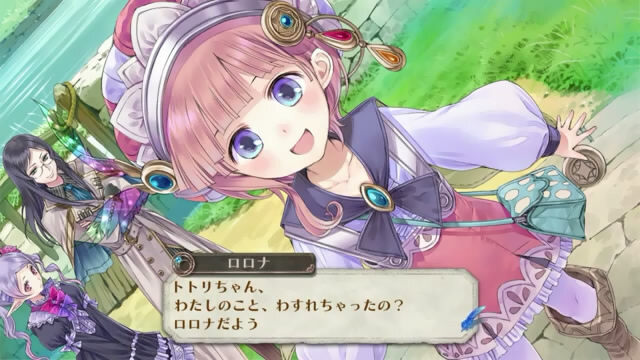 Gust is holding a Countdown Festa for Atelier Meruru, but the content of the event is strictly online. 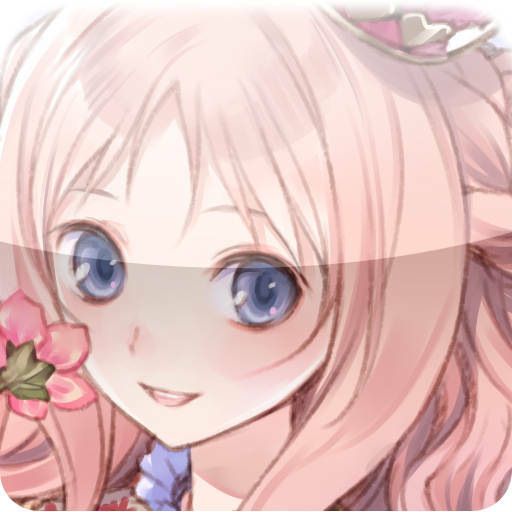 second video,lets you build up the game world. 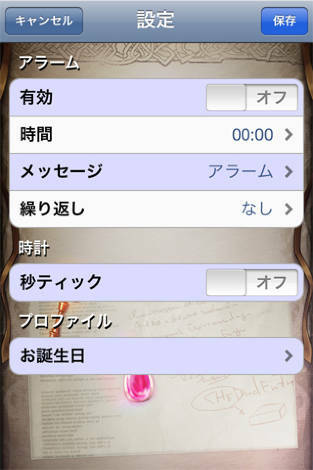 This video provides an introduction to the system, with textual commentary from director Yoshito Okamura. 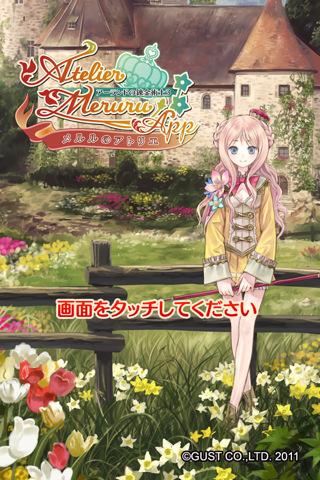 The countdown page also has banners for your blog, a daily illustration, and goods offers, including a life-size Meruru standee!